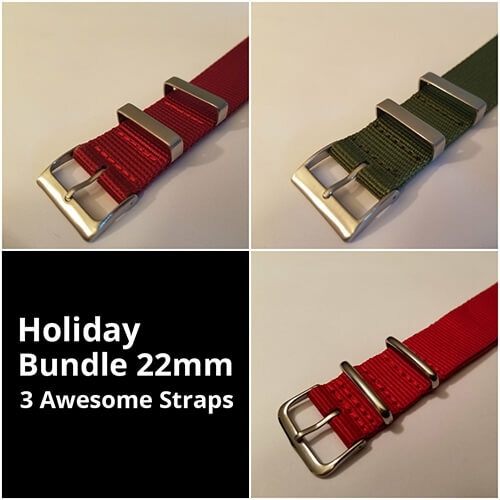 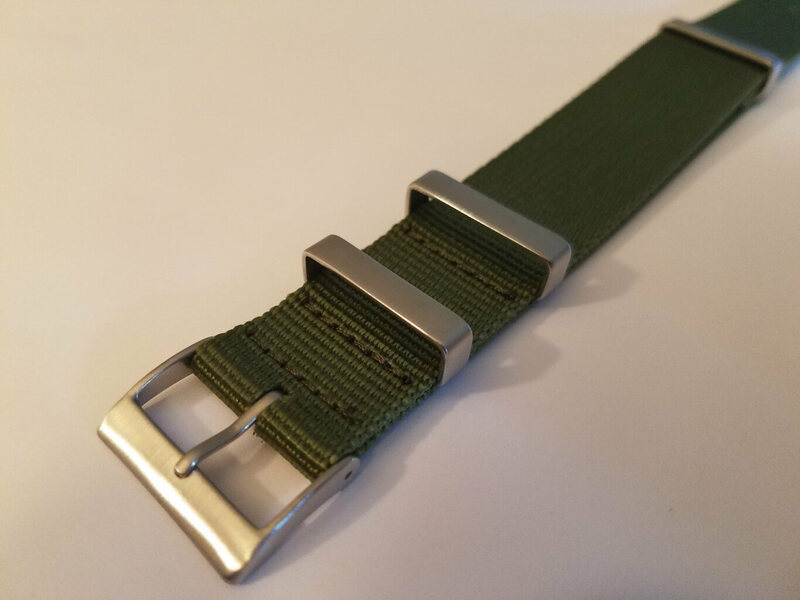 I’m so happy to introduce you my festive Holiday Bundle which includes a Ocean Dog Red Premium Watch Strap, Ocean Dog Olive Green Premium Watch Strap, and a River Dog Red Watch Strap all in 22mm. 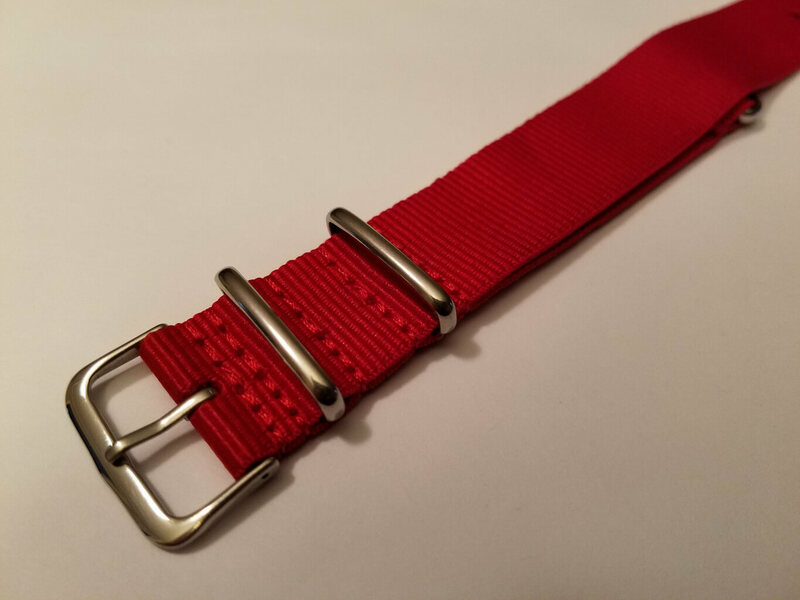 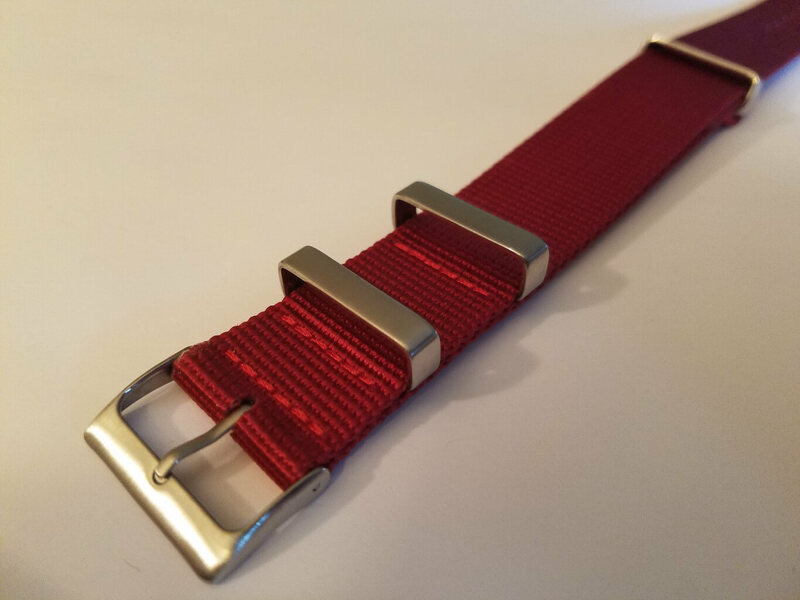 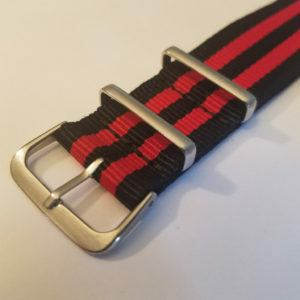 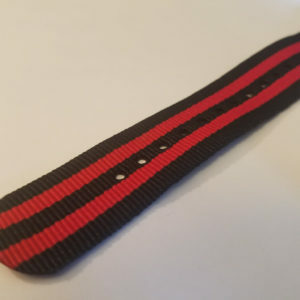 Also included is the festive River Dog Red Watch Strap. 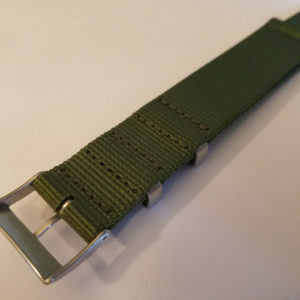 It is a good choice for standard use. 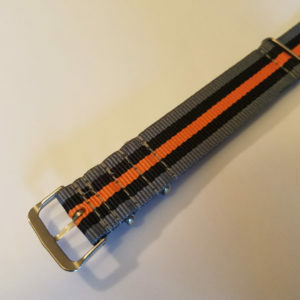 The River Dog is a soft and breathable strap that can be used in any weather. 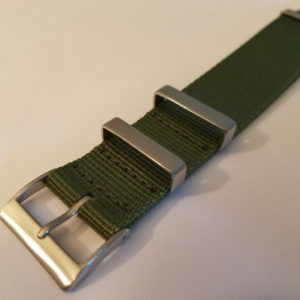 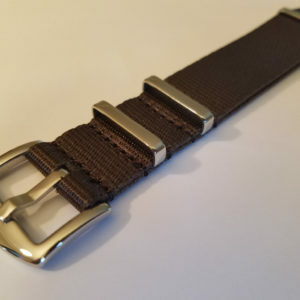 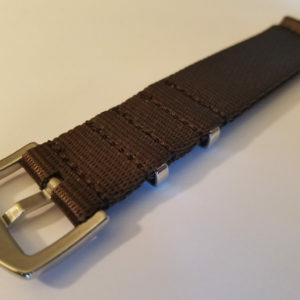 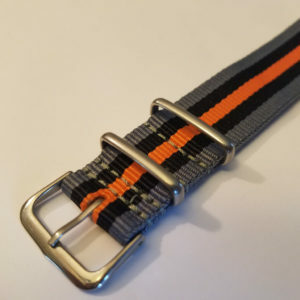 It is a no-frills quality and reliable, and durable strap that can be used for swimming, diving, or casual activities.